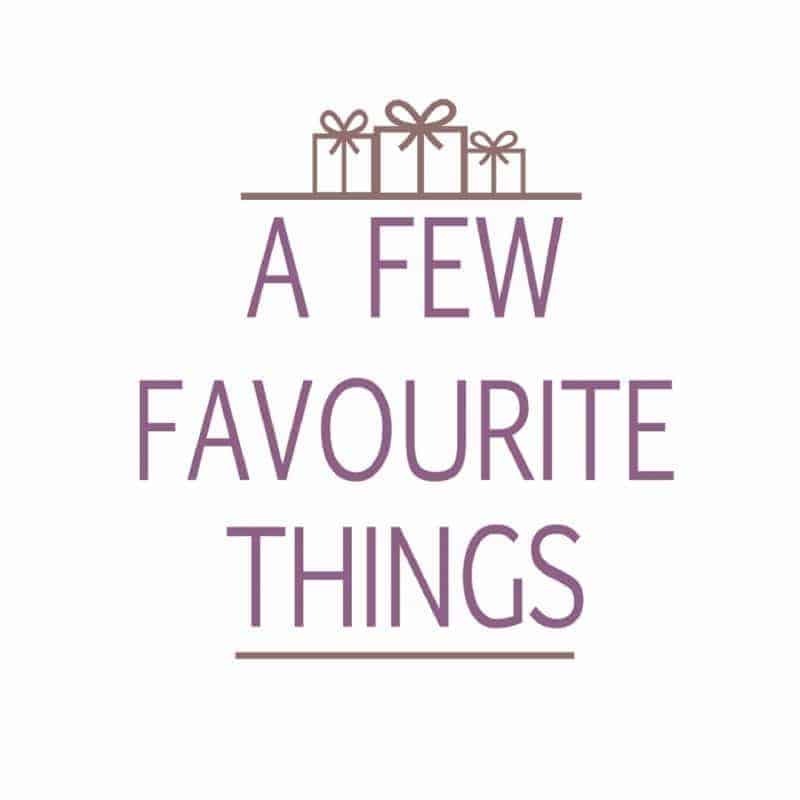 There are a just few toys from my childhood that I really remember, my Bluebird A La Carte Kitchen and the My Little Pony Nursery. Alongside my beloved My Little Pony Nursery I had the pink snap shut lunch box and matching flask. As well as a host of My Little Ponies, with the heat sensitive ones being my favourite. I managed to pass on my love of My Little Pony to Roo and it is so lovely to see the toy that I once played with still going strong (all those years later). 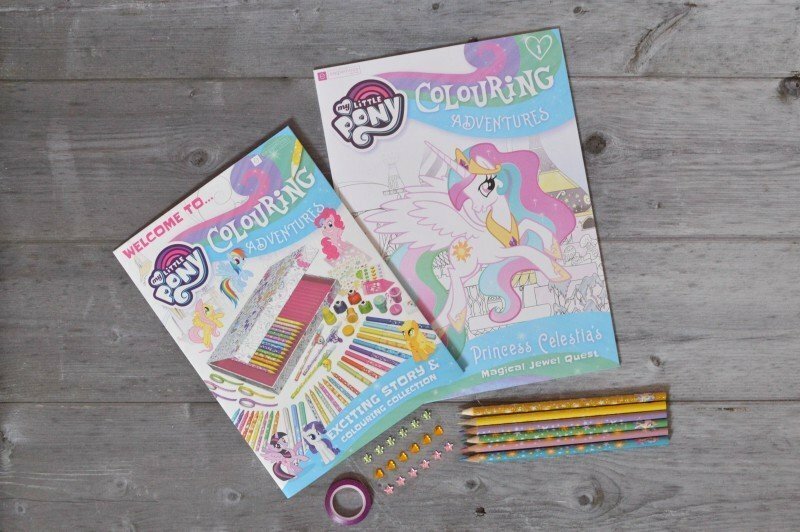 So you can imagine mine our delight when Eaglemoss recently contacted us to let us know about the new My Little Pony Colouring Adventures, a new weekly series perfect for My Little Pony and colouring enthusiasts alike. 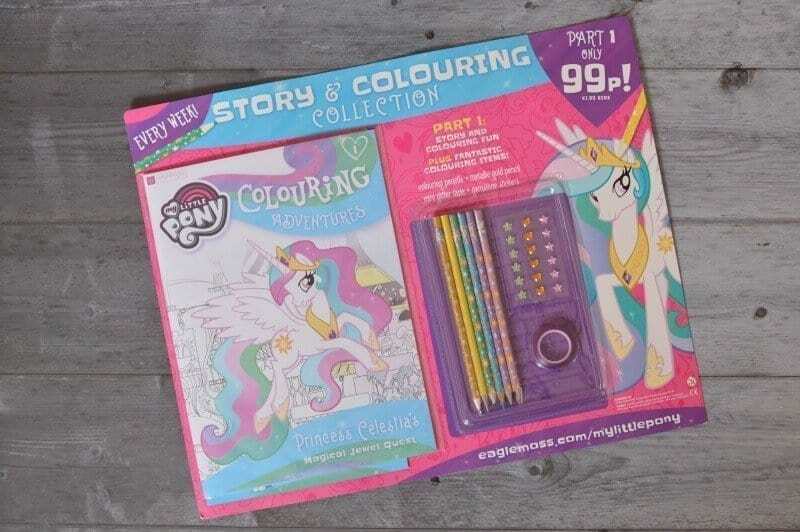 My Little Pony Colouring Adventures Part 1 is currently available in stores (priced just 99p!) and Roo was lucky enough to have this sent across to her. Arriving in a large envelope, I have to admit to taking a peek at it before Roo came home from school. If I’m honest I would have quite liked to have kept it for myself as the colouring pages included in the 24-page magazine looked fantastic. Alas, I realised that I couldn’t keep it for myself, although I hoped that Roo might want me to sit down with her and colour in some of the designs. Needless to say that Roo was very excited to find the new My Little Pony Colouring Adventures waiting for her after school. Eagerly completing her chores so that she could sit down at the dining table and explore what the colouring and activity book held for her. 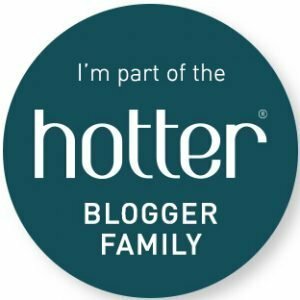 As a keen stationery lover, she was very pleased with the free gifts included within the first part of the series. Although she is excited for Part 2 as it comes complete with a stylish stationery box to store all her pencils, jewels and craft tape inside. My Little Pony Colouring Adventures Part 1 is currently available for just 99p, with subsequent parts priced at £3.99 each. 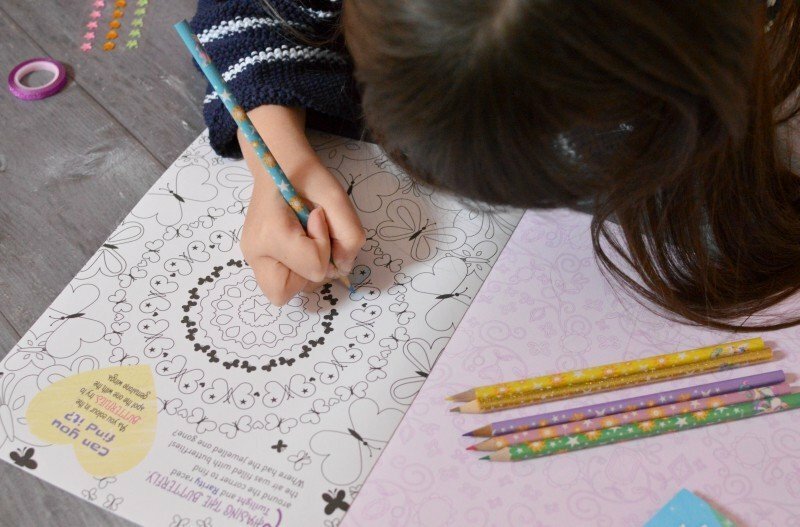 The weekly series brings a new fun-filled colouring and activity booklet plus a free gift. Eaglemoss have kindly given me a My Little Pony Colouring Adventures Promo Code to share with you all that will allow you to only pay £3,99 for Part 3, as well as Parts 1 and 2, are free thanks to this promo code (more than a 50% discount). Don’t forget that Part 2 comes with an amazing stylish storage box for all the stationery received within the series! Visit the Eaglemoss site to find out more about the magazine and enter the code TWILIGHT when you subscribe. Please note that My Little Pony Colouring Adventures is currently only available in the UK. Ahh! 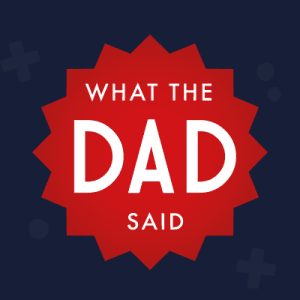 My girl has seen this advertised on the TV….It looks a fab set to collect!